AnastasiaDate is a leading international online dating website which allows men to meet single women from all over Europe. Some of the main countries the site includes are Russia, Ukraine, and Moldova. It has been in operation for about twenty-four years and was founded by a Russian-American couple back in 1993. Up until now, it has garnered an estimated number of 1,000,000 members, with thousands of visitors from all over the globe dropping by the website every day. Its main purpose is to connect people. It is up to a member whether that connection is more friendship or romance. The main services on the website are primarily for communication and gifting. When it comes to communication, there are four ways for members to contact each other on AnastasiaDate.com. First is by sending messages. This feature functions like a regular email. It comes in handy for introductions. Members can say a simple hello or introduce themselves briefly as there is a character limitation of 20000. Second is the Live Chat feature. This function allows users to have a real-time chat with each other with a one-directional video. The third communication feature is the CamShare. It’s just like Live Chat but with two-way video and other upgraded features. Call Me, the fourth feature, is an option that allows members to speak to each other over the phone. It does have to be scheduled which is a time saver. Scheduling the calls makes it possible for the members involved to speak to each other in a time that works best. Since the meeting needs to be set up, the members can conveniently go about their day without worrying about missed calls. As far as the gifting goes, the site has two fun services that members can take advantage of. First are the virtual gifts. These are merely fun stickers that members can exchange. Second is the flowers & presents option which gives members the chance to have an actual gift delivered to a lady’s doorstep. The first gifting service may be for amusement, but the second one is very useful especially when a special occasion arises, like a birthday. Signing up is very much straight-forward for potential male members. All that’s needed to get started is a valid email address. What a user needs to do is go to the main page of the website. The sign-up section is located on the left. Basic information is needed to proceed. Once interested individuals complete the form, they can immediately use the site and search for profiles. For males, the sign-up process is easy to complete. Registering is free of charge, and users don’t have to input a lot of information to get started. 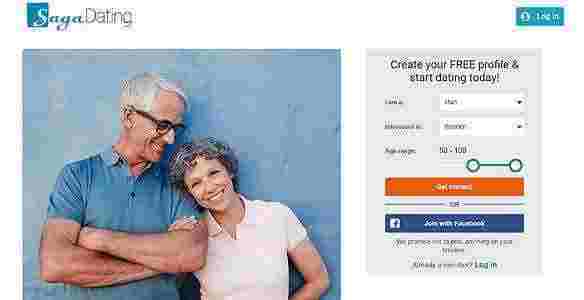 It’s a convenient way of signing up especially for someone who is excited to start online dating. For potential female members, however, a more rigorous process is required. The AnastasiaDate team starts by gathering all the necessary details about the woman interested to become a member. The female would then have to go through an interview to confirm her intentions. Anastasia Date makes this process a requirement to maintain the quality and safety of other members who use the site. The profile is then completed, published, and marked “Confirmed profile.” This way, members don’t have to wonder whether the ladies are real or not. 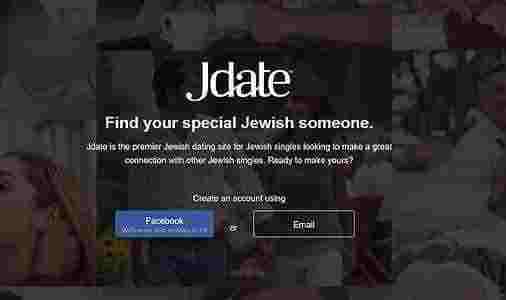 When the member has logged in, he or she will need to complete their dating profile. It is not mandatory as users can browse through profiles instantly. However, it is essential so users can find their match easily through photos and descriptions. The details needed for the profiles are basic. For example, birthday, height, weight, hair color and so on. When it comes to hobbies and interests, plus the “About Yourself” section, enough space was provided to allow users to express themselves sufficiently. Underneath, a section is found where the user can easily upload photos. The profile is set to feature one thumbnail photo plus three others. The photo section is one area where the site can make improvements. It would have been better to let members upload more than just four photos. After the photo section, a series of questions follow. Users can answer most of the questions by checking the given options, except on the section where users need to determine their preferences for dates. Overall, the depth of the dating profiles is enough to let user present themselves in the best light. The questions are not very comprehensive, but this still works if users find it challenging to introduce themselves through writing. The website’s search feature is basic. Users can input their preferences on the blanks provided, or they can search for a specific member through the use of an ID number. There is an advanced search, but this, again, is another area of the site that could still be improved, with providing more detailed searching options. As a male member navigates through the site, a popup on the right sidebar will appear. These popups contain a lady’s photo, her name, her age, and her chat message. The ladies that appear here are suggested members who would like to contact the person. AnastasiaDate.com also sends matches through the inbox. Ladies will have an introductory email for the user to read. This type of matching-making makes it easy for male members to contact ladies without searching for specific profiles. But, this type of matching could be a hit or miss. 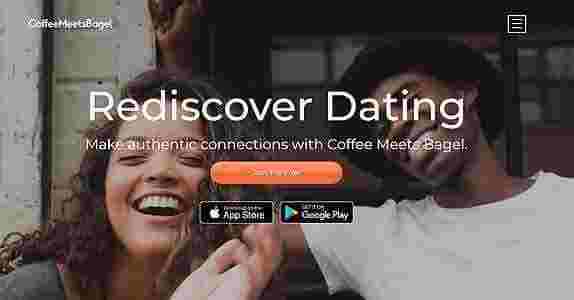 The system may not be 100% accurate when it comes to making matches because the website most likely bases the match-making on interests, hobbies, and members’ chosen preferences. Lastly, when it comes to success stories, there seem to be numerous accounts online that narrate a couple’s connection to the website. There are even video testimonies of several couples who found love on Anastasia Date.